This week we bring you Scott Boehler. Scott is a brown belt from Montana. 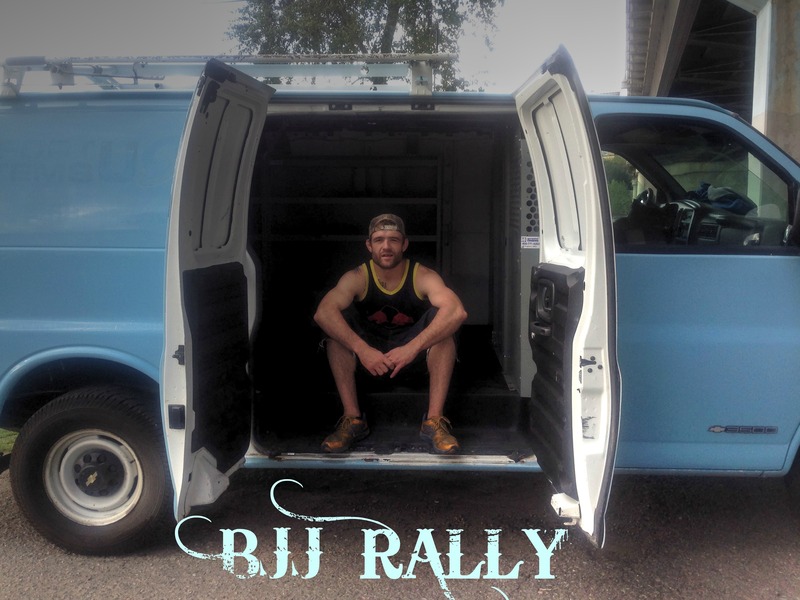 He has been traveling the United States and Canada in his van training Brazilian Jiu-Jitsu.